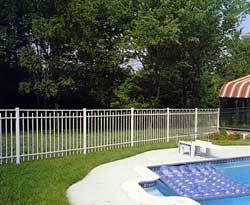 To enhance the entrance to your home, nothing compares to our Aluminum Estate Gates. 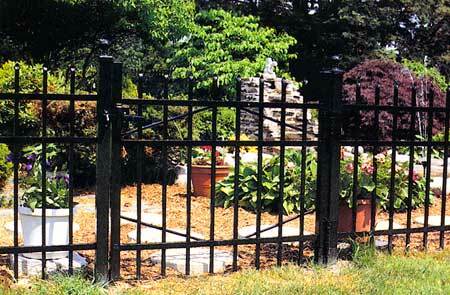 The gates resemble the fence design, but with a welded frame and bracing for structural support. 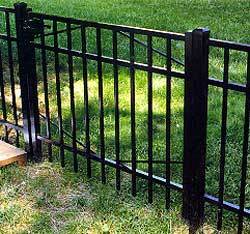 Our walk gates are self-closing and self-latching. 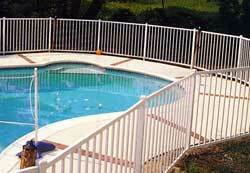 These safety features are essential around a swimming pool to help prevent accidents. 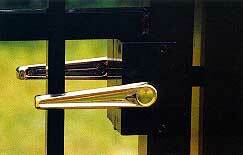 We also offer Magna-latch, a child-resistant latch which has a built-in keylock, as an option. 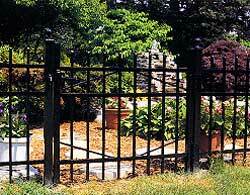 Our best-selling fence styles (#101, #202 and #111) have matching entry gates that can be hung so that they either arch upward or downward.